What does a Bloomin' Blinds Franchise Cost? 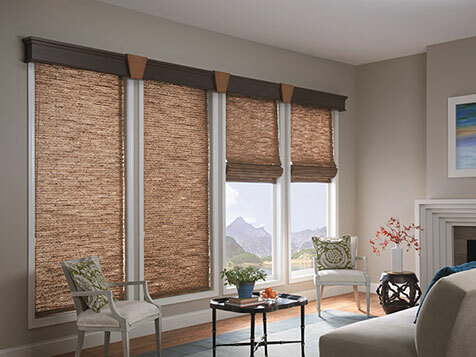 The financial investment to own a Bloomin' Blinds franchise involves a cash requirement of $50,000 with a total investment ranging between $40,000 and $75,000. 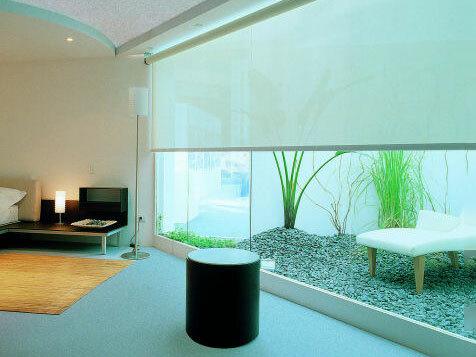 Bloomin' Blinds is a work from home, mobile business that requires virtually no overhead. It provides franchise owners with multiple revenue streams and the possibility for residual business. 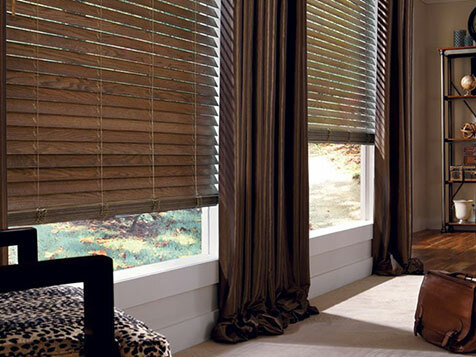 Bloomin' Blinds provides owners with marketing tools, advanced training, and friendly business culture. Open Bloomin' Blinds in any of these available states: AL, AZ, AR, CA, CO, CT, DE, GA, ID, IL, IN, IA, KS, KY, LA, ME, MA, MI, MN, MS, MO, NE, NV, NH, NJ, NM, NY, NC, OH, OK, OR, PA, SC, TN, TX, UT, VT, VA, WA, WV, WI, DC. 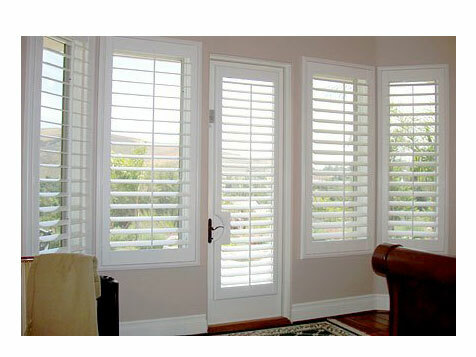 Bloomin' Blinds is a home based business that offers on-site service and sales. Bloomin' Blinds operators are not just a “one trick pony”, depending on a new sale to keep the business afloat. We have added the service element to our revenue stream, allowing us to be able to jump into any market and gain share quickly. 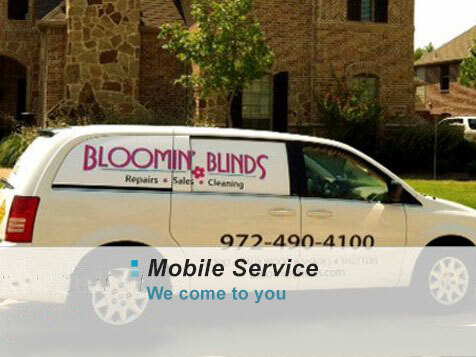 Bloomin’ Blinds franchise locations offer many services including: blind repair, blind cleaning, window washing, solar screens, exterior/patio screens, etc. 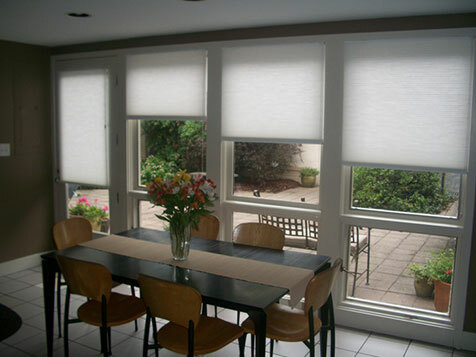 Bloomin’ Blinds is unique to its competition in the fact that we offer blind repair, and sales. 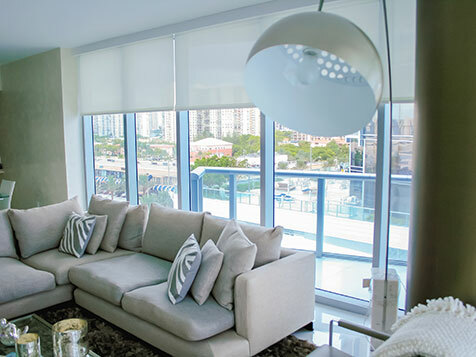 The focus on blind repair makes it easier for Bloomin' Blinds to generate new customers, win bids and create repeat appointments. Blind repair is easy to learn and most blinds are generic, which makes it simple for us to replicate our model. Profit margins are extremely high and provide consistent cash flow to your business. Bloomin' Blinds sells blinds too. We have found that clients are drawn to a company that can offer sales and service. Most shoppers would prefer an “all in one” company vs. one company for new and another for service. Bloomin' Blinds was started by four family members over 15 years ago, those four are still the cornerstones of Bloomin' Blinds. Working like a family business, regardless of size, is very important to our culture and business model. We believe in ethics, accountability, hard work and most of all, delivering the best possible experience to the customer every time. Proof of concept – Our N. Dallas, TX location has been open since 2001 and 2016 sales were over $2,000,000. As of October 2017 there are 28 franchise locations and we are growing quickly. Profitable business – High margins and low startup costs make for solid reasons to expect a quick ROI. Repeat and referral rates average around 40% each month, adding to how quickly your business grows. Large Territory – Territory boundaries are large and intended to help an owner thrive. We do not cannibalize the territory size, we want our owners to have a very large customer bases so they can make a ton of money! Adaptable nationally – Every building you look at is a potential customer, residential or commercial. Cash requirements reasonable - A franchisee could start a Bloomin' Blinds operation with as little as a $40,000 investment, which includes the franchise fee. Bloomin' Blinds supports those who have served in the military or public service office by offering $2,500 off Franchise Fee for Military Veterans as well as Public Safety (Police/Fire). 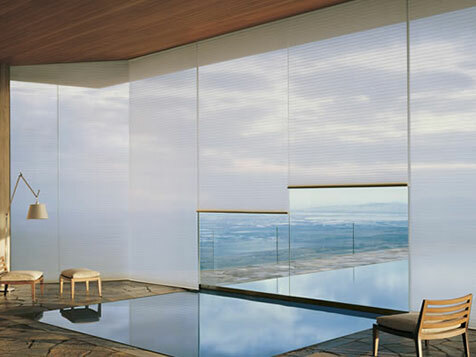 Please Note: Bloomin' Blinds also offers franchise owners in-house financing.